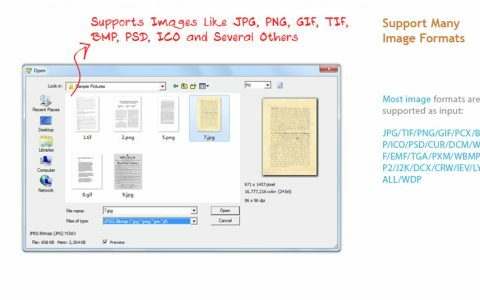 Convert PDF/images to fully editable and searchable Word document. 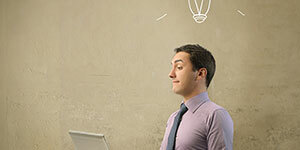 Digitizing your paper docs for easier backup and sharing. Waste no more time on tedious retyping! 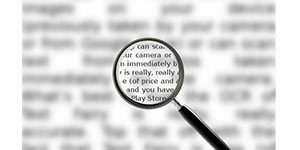 Free OCR to Word is the most efficient text recognition solution that performs OCR in no time. 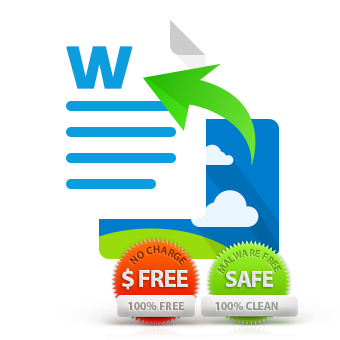 It converts any image or scanned document to editable Word document. 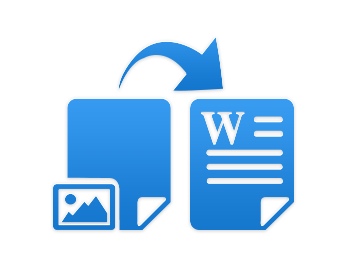 Within few clicks, you will have a fully editable copy of your paper document in your favorite word processor. 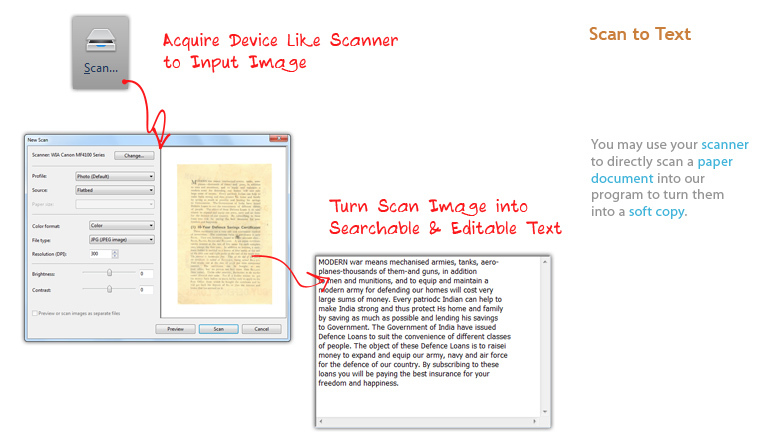 Free OCR to Word has the capability to identify text within image files and turn it into electronic document. 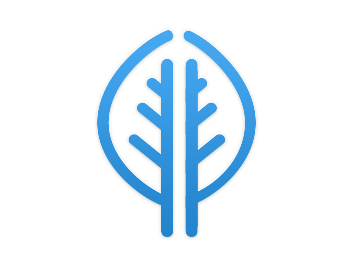 It can perform OCR on all key and many rare image format including JPG/JPEG, TIF/TIFF, BMP, GIF, PNG, EMF, WMF, JPE, ICO, JFIF, PCX, PSD, PCD, TGA and many more. 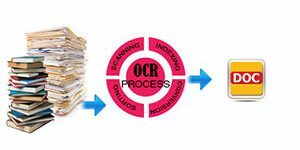 Free OCR to Word can be connected with all major types of scanners, enabling you to directly scan all your paper documents, magazines, reports and forms into our free OCR software for image to text conversion. 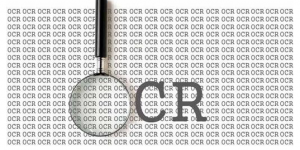 The industry-leading OCR technology guarantees the OCR accuracy up to 98%. 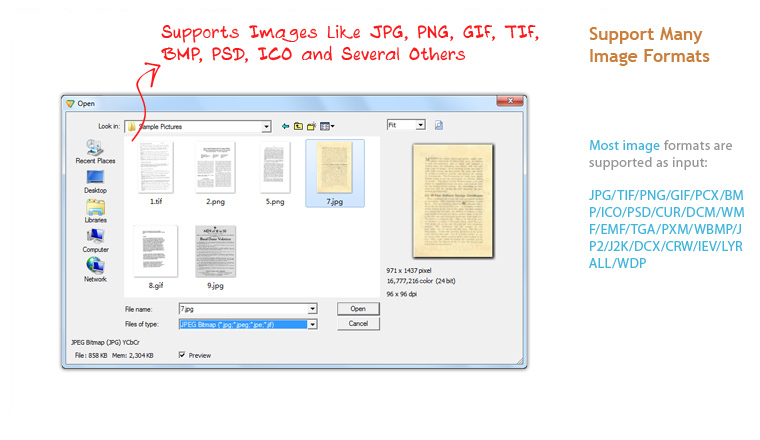 It has no problem identifying text in low-resolution and low-contrast image. 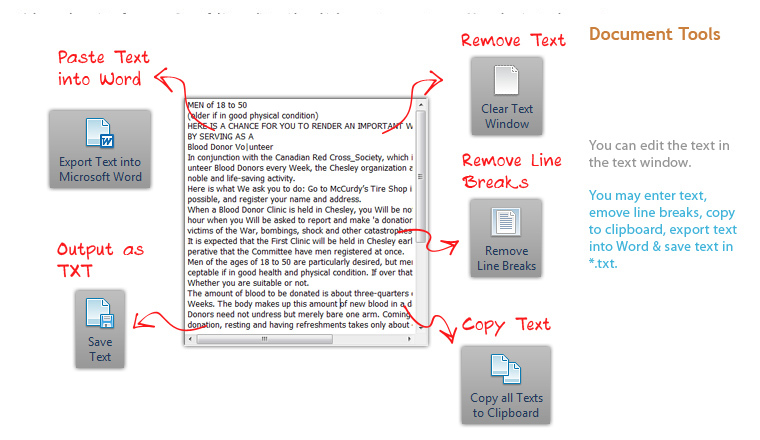 You can save a ton of time cross-checking and respelling. 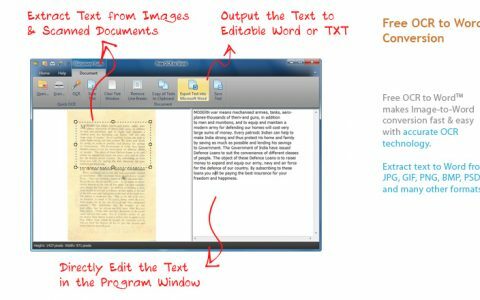 Free OCR to Word provides a new way of translating printed text to a digital file that can be modified or edited in a word processor. 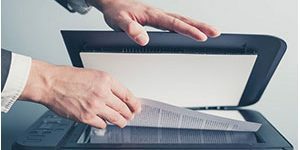 It’s a great solution to archive your paper-word and de-clutter your workspace, post documents on the Internet or your local corporate network, send your documents via email in the popular document formats, etc. 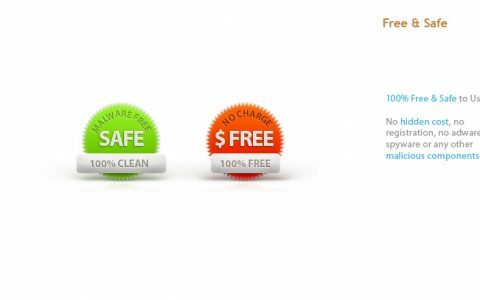 Our OCR experts have tested the latest versions of Free OCR to Word and we consider it the best overall value for business users. Our sample documents ranged from simple text files to detailed charts and complex mathematical equations. 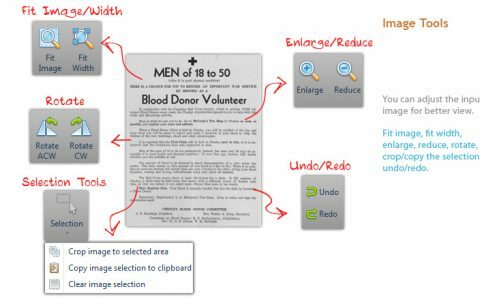 Free OCR to Word recreated them with the same layout, fonts and colors as the original documents. 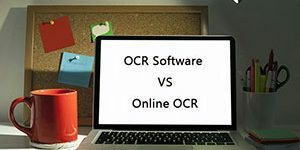 Introduced with the first-to-market, real-time OCR solution, Free OCR to Word is the fastest engine available, processing documents instantly in real time, avoiding heavy retyping work. 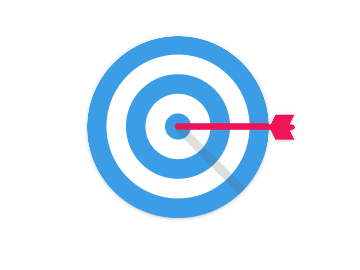 The support for multi-core CPU technology brings you the advanced and high speed converting process. Never again will you have to spend great amounts of time copying information by hand. 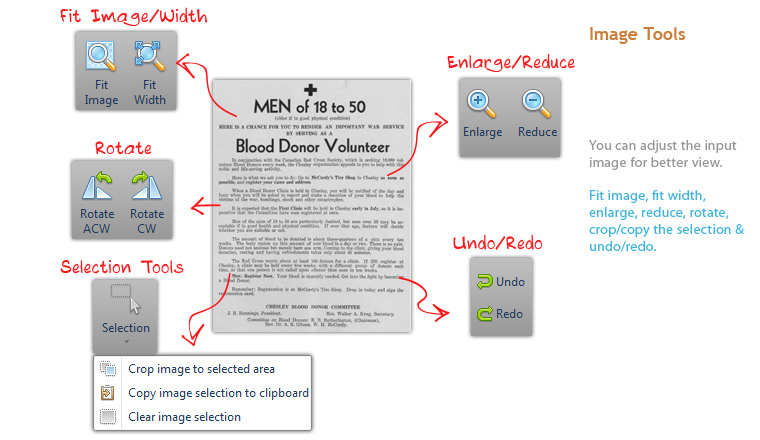 Free OCR to Word converts images to Word within just 3 steps easily: Open, Select and Convert. 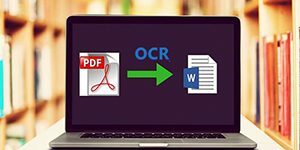 Simply open your images into our OCR to Word conversion window; select the text like the lines, paragraphs, or the whole image you want to extract and then click “OCR” button to instantly convert your image text into Word. 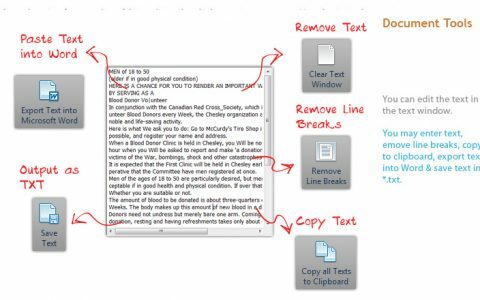 Free OCR to Word provides you simple text editing tools: Clear – clear text window to remove the previously converted contents; Remove – remove line breaks; Copy – copy text to clipboard and paste to other application for editing; Export – export text into MS word, and so on. 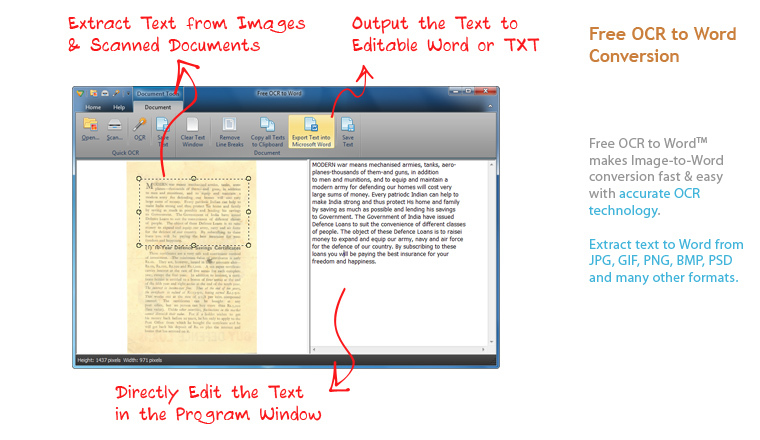 The editing feature enables you to directly modify extracted text content before saving as Word document. 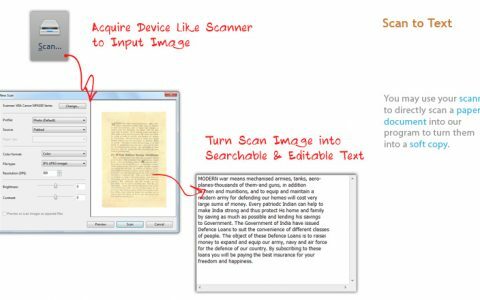 Free OCR to Word differentiates itself through advanced image processing capabilities. 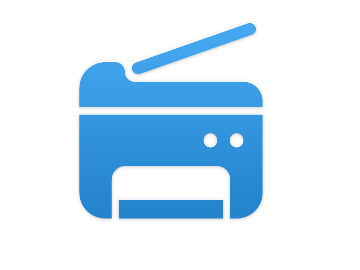 It provides image tools for better image preview. 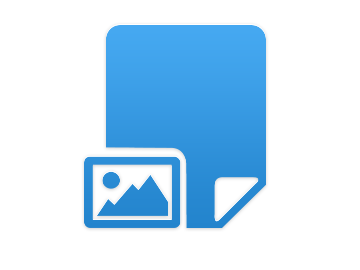 In “Image Tools” group, use Fit Image or Fit Width to view the input picture; rotate the image in both clockwise and anticlockwise directions for skewed images; zoom in & out the image easily as well as crop, copy & clear image selection. Most of all, the selection tool lets you exactly get what you select. 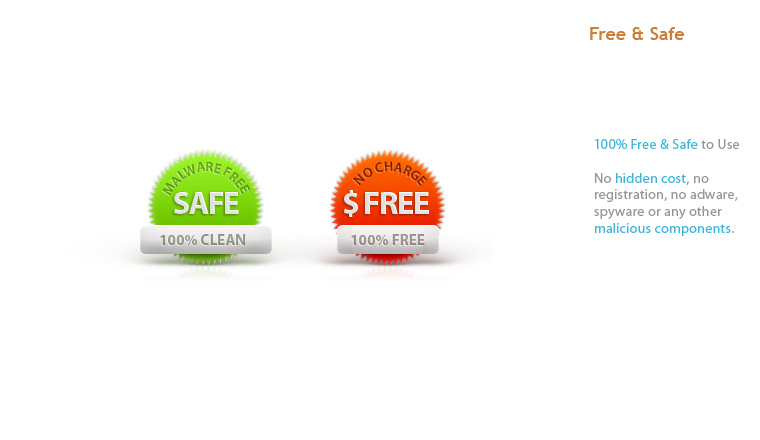 You can convert any portion of an image that you require. No need to convert a whole image at a time if it is not necessary.